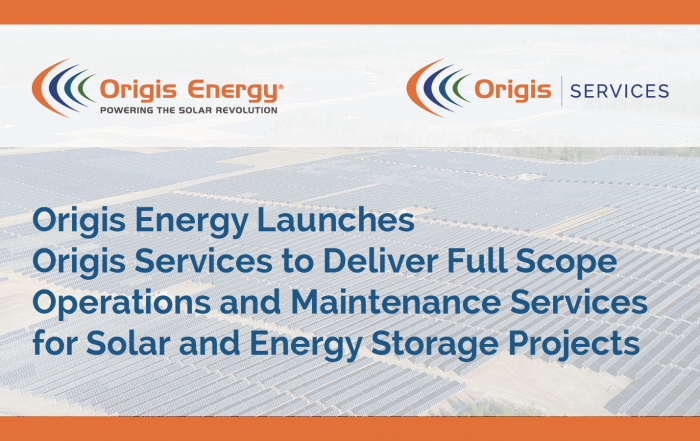 Headquartered in Miami, FL, Origis Energy USA is powering the solar revolution with solar power and storage projects for utility scale solar and commercial solar energy systems worldwide. Our financial know how and sophisticated structuring capabilities has allowed us to develop, acquire and finance Commercial & Industrial (C&I) and utility scale projects even during the global financial meltdown and European sovereign debt crisis. 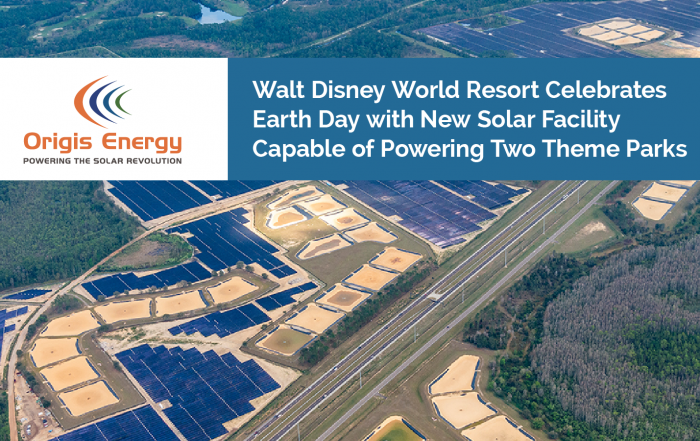 Exceptional relationships with more than 15 international financial institutions and tax equity investors through multiple deal executions solidify our ability to outpace competitor’s returns in the race to realize a solar powered future. Over the course of 100+ projects worldwide, our team has consistently worked to ensure the interests of all stakeholders are upheld. Participants involved in solar power generation are wide ranging and their interests complex. Those who make the solar revolution a reality include investors and financial entities, energy and system purchasers including businesses, utilities and public sector organizations, policy and regulatory agents and the ratepayers and communities in regions across the globe. The financial and energy generation structures we employ in our projects ensure all stakeholders prosper from them even during challenging market conditions. 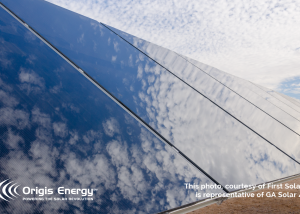 Before solar was the call of millions across the globe, our team was paving the way for this energy revolution by constructing profitable solar sites across Europe. Today we continue to transform vision into reality with solar solutions meeting the energy needs of millions across the globe. The spirit in which we tackle customer energy challenges means we consistently stretch for the extra mile. We are proud of our team of knowledgeable, passionate solar professionals who bring to client projects immense brainpower and solution driven thinking. 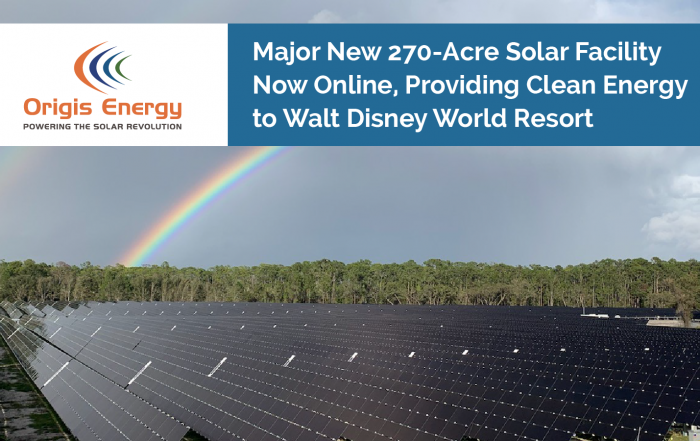 The result: a respected solar team clients enjoy working with and who have built a fast growing project pipeline in seven countries of over 1 GW of projects. Since the inception of our company we’ve worked hard to build a reputation for bringing development projects into operation through a flexible and creative solutions-oriented approach. 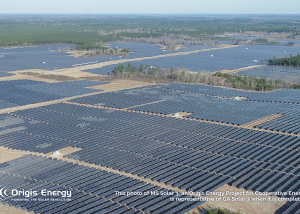 Our dedicated solar industry professionals operating in seven counties have built a track record of successfully completing projects on time, on budget and exceeding performance targets. We’ve repeated this result in over 100 projects with a total capital cost of over $1 billion working with utilities, business, government organizations and investors worldwide. 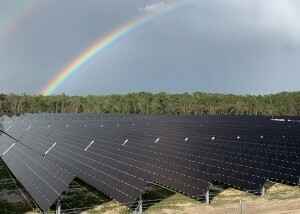 A custom solution to your unique energy needs can be achieved with a competitive solar project. Our team has carefully honed deep relationships with top tier solar equipment suppliers, vendors and financial leaders to empower us to deliver innovative solutions at competitive cost structures at the highest quality possible. You don’t have to sacrifice your objectives to a cookie cutter approach in order to achieve desirable energy cost metrics. Our team is versed in every stage of solar project development, financing, construction, operation and management. Our granular and systematic approach means every project undergoes rigorous examination and yields optimal energy and profit performance. Even in a rapidly changing solar industry landscape that is different in every region, our team is able to develop, construct and maintain high performing solar and clean energy solutions for a wide variety of clients. Ready to Learn More about the Solar Revolution?